Because of the nature of Home Care services and the impact carers have on customers’ lives, strong connections are often forged between customer and carer. 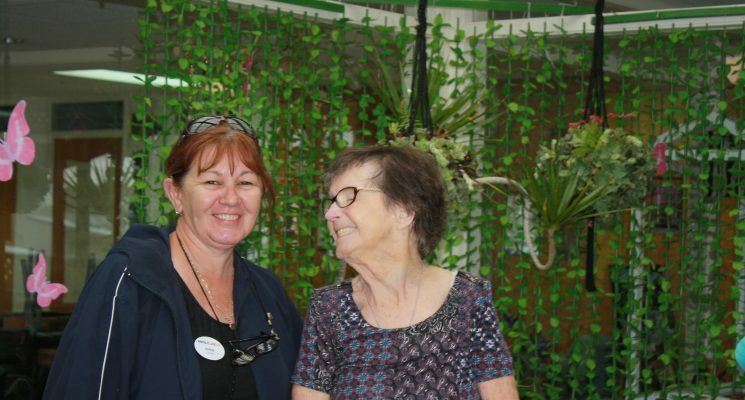 One such connection is that between AnglicareSA Home Carer, Karen, and her customer, Judy. Their bond is built on a solid foundation of mutual affection and respect. Karen and Judy were paired at a time when they were both learning. Judy, who lives with Parkinson’s, was learning to accept that she needed some support at home. Karen was learning the role of Personal Care Worker after completing the required course. One of the defining moments in their relationship occurred soon after they met. “After that, we just clicked,” Judy said. “We teach each other,” Judy added. Since their initial pairing Karen and Judy have developed a routine that involves Karen supporting Judy in a variety of daily activities, from Personal Care to Transport Services. 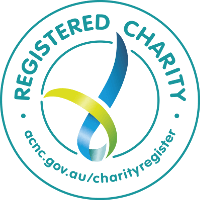 AnglicareSA’s Home Care team supports older people to be as independent as possible in their own homes. More than 170 staff provide flexible, personalised services that give customers choice and control.